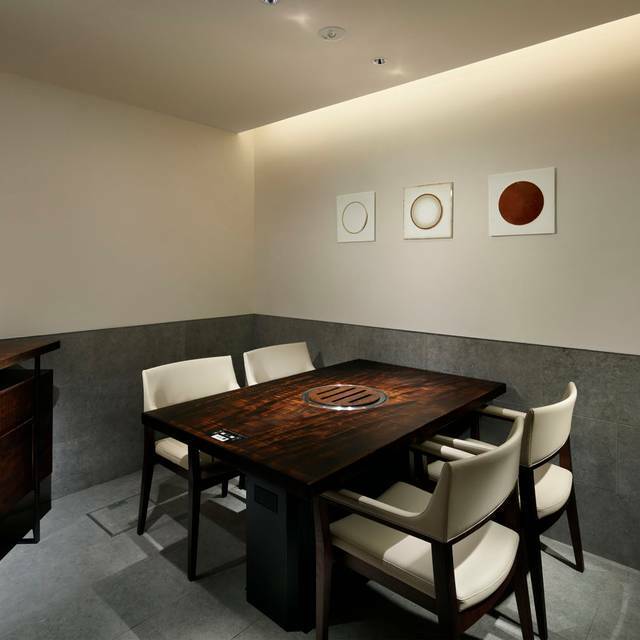 The world's first art gallery and yakiniku fusion store, grilled meat excellent. 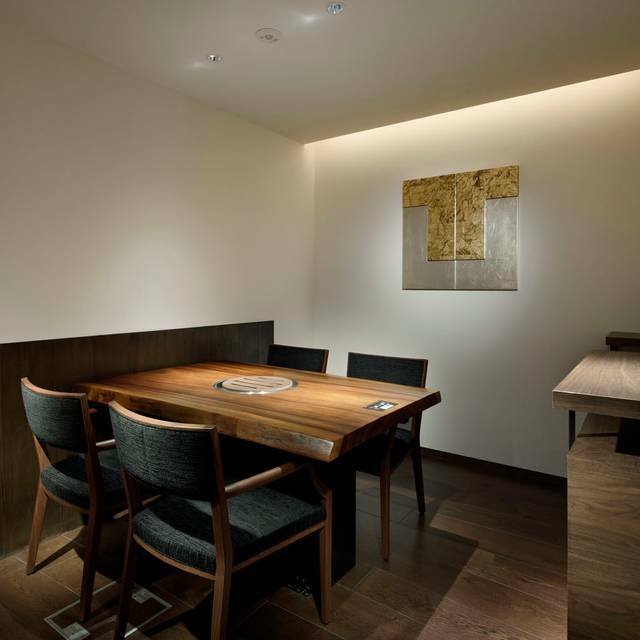 Toraji opened the concept of "Yakiniku of adults" as a store that expresses technologies, eyesight, and development capabilities related to Yakiniku cultivated up to now. 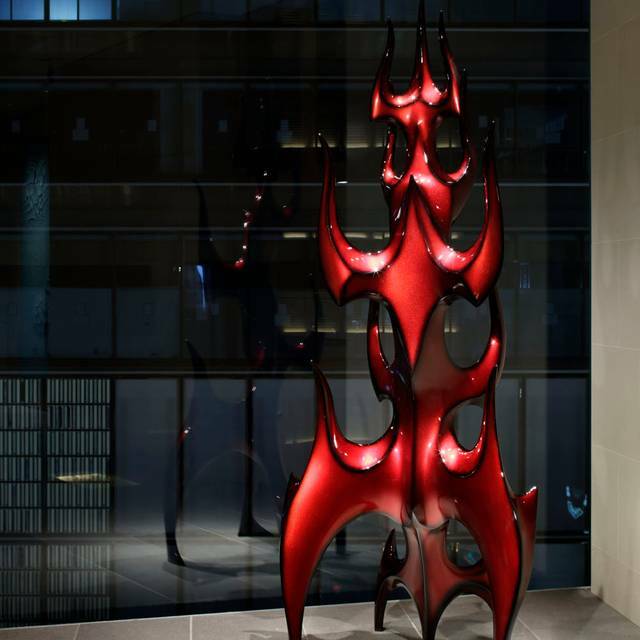 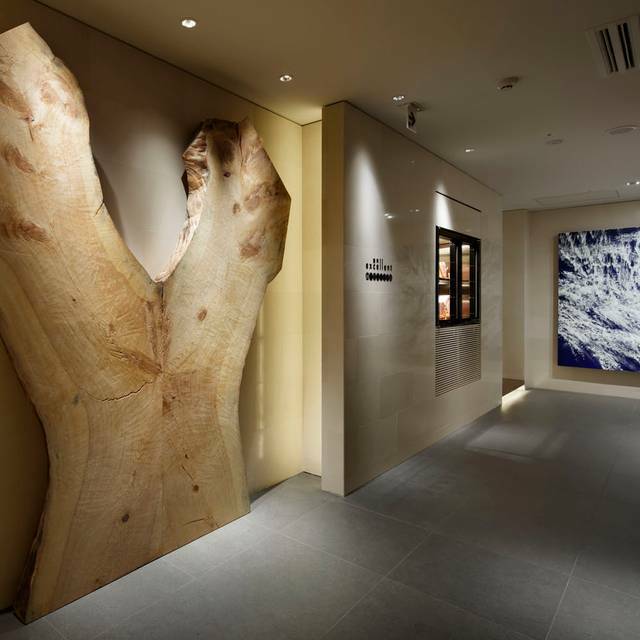 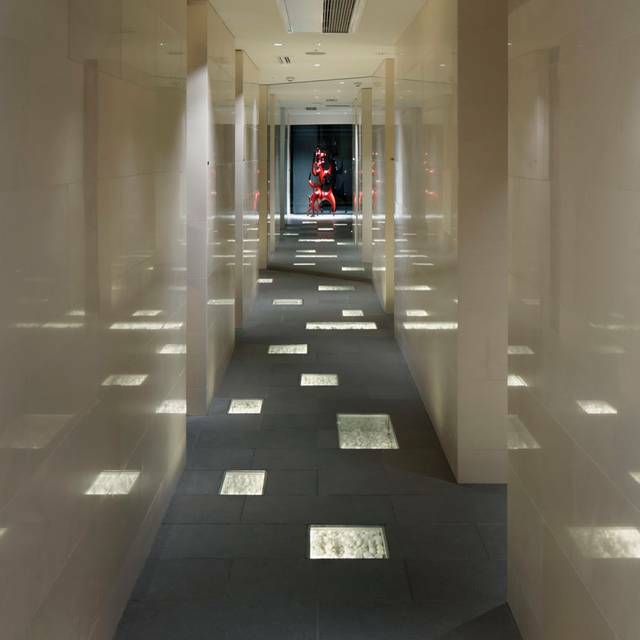 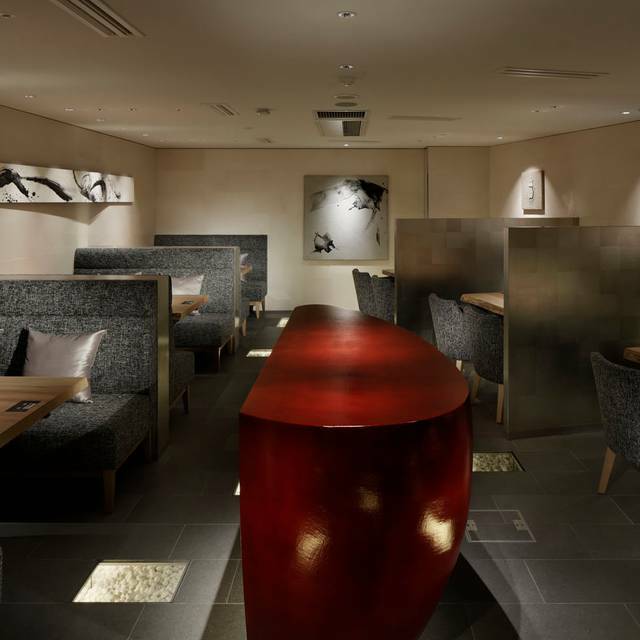 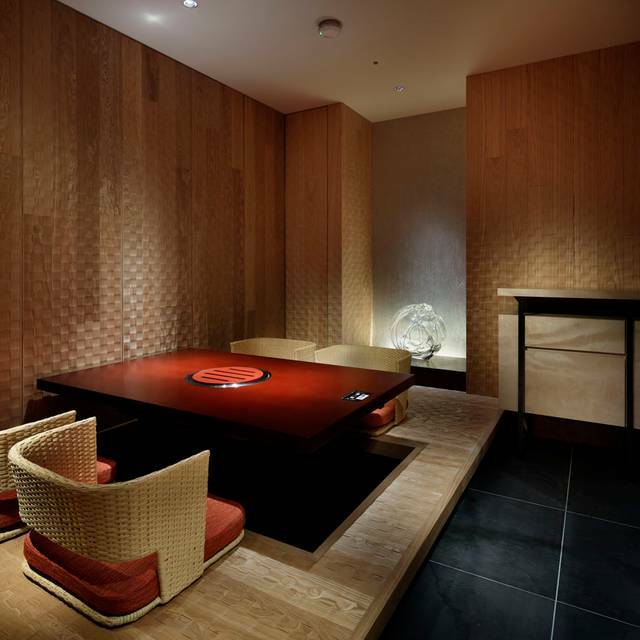 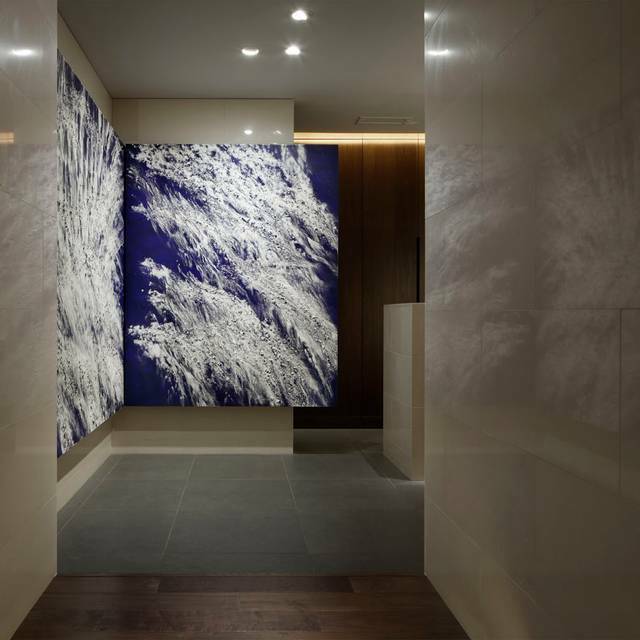 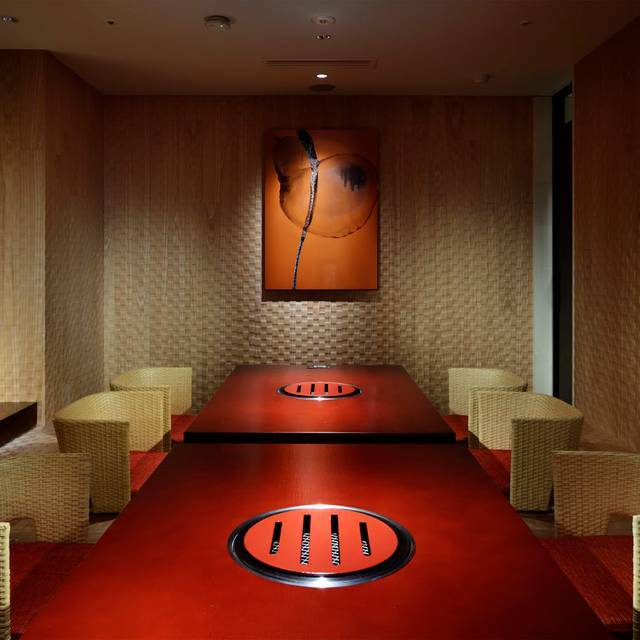 Enjoy a fine moment in an unprecedented world's first collaboration space called Art Gallery and Yakiniku.